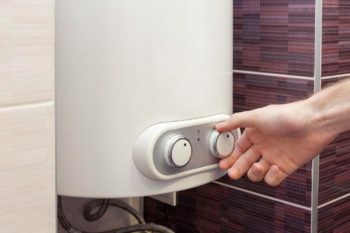 Tankless water heaters are an excellent way to start saving money and space while also getting the convenience of hot water when you need it, no waiting, no running out! Your local plumber at John’s Plumbing & Pumps, Inc offers a large selection of trusted brand names in tankless water heaters. When you upgrade to a new tankless water heater you get the best of both worlds, more hot water and more savings. In addition, there are also varying rebates offered through Puget Sound Energy. You get non-stop, on-demand hot water. Serving the Olympia area since 1957, we have 60 years of experience. In that time, we have stayed current on new advancements and technology. Our technicians all receive ongoing training, including detailed information about the latest tankless water heater brands, features, and best practices for installation. We guarantee our work and offer tankless water heaters with some of the best warranties in the business so you know you can rely on us for your tankless water heater sales and installation. Feel free to ask us all your questions about the benefits of a tankless water heater replacement. Our knowledgeable staff is happy to take the time to talk with you. We can go over the details, features, and costs of different units and help you find the right fit for your home or business. A tankless water heater is a great home improvement investment, but it needs to fit within your budget. We can help you find a unit that accommodates your usage without selling you more than you need. With us, you get answers and information but never pressure. That is all part of our commitment to excellent customer care. We’ll Install Your New Water Heater for You! 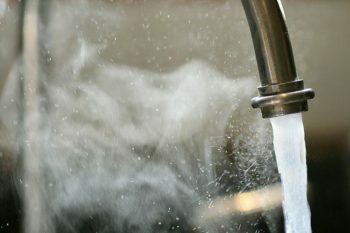 Do you already have a tankless water heater picked out? Great! We can install it for you, ensuring there are no leaks and everything is safely in place according to the manufacturer’s guidelines. We are licensed to install water heaters that are gas or electric. Call today and ask about tankless water heater options.